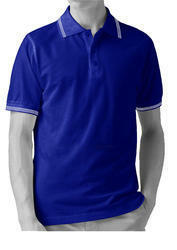 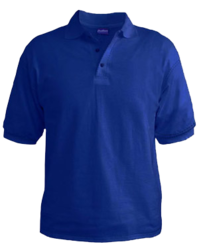 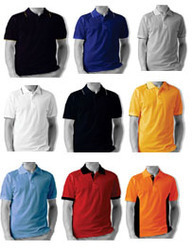 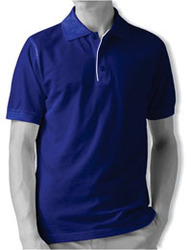 Offering you a complete choice of products which include corporate t-shirt, men's t shirts, caps, promotional t shirts, collar t-shirt and polo t-shirts. 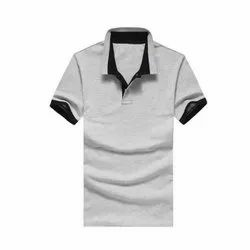 T- Shirt with Collar White offered is made available in superior quality fabric finish and can also be provided with custom logo support. 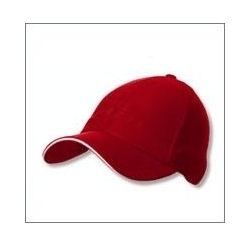 *Disclaimer	: Product color may slightly vary due to photographic lighting sources or your monitor settings.